In part one of this post, we discuss the rationale for your company adopting some kind of safety protocol. (You can read PART 1 of Proper Safety Saves Lives, Time and Money at the link at the bottom of this post.) Whether it is a safety procedures handbook that becomes part of your new hire package or something that is much more ingrained into your company’s daily culture is up to you and is really dictated by the type of business that you run. The circumstances of your business may not present very many potentially hazardous situations to your staff, in which case, your Safety Procedures could possibly be reviewed at a by-yearly meeting. 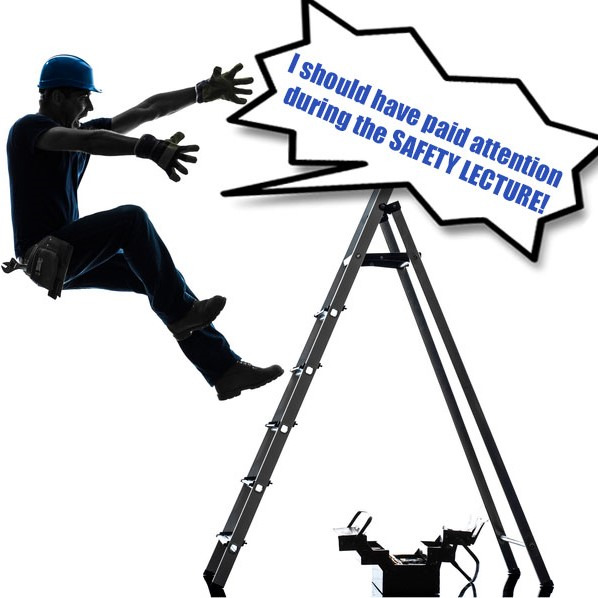 However, if you run a construction business for instance, you may consider having a Weekly Safety Meeting. In some cases, your insurance company may even require it as a condition of your coverage. One of the smartest ways that a company can save time and money is by ensuring that their workers are following proper safety protocols. Our goal is to be the best water treatment company in New York and so when it comes to industrial water treatment, there are a few basic rules that all of our technicians follow on every job that keeps them safe and helps to protect our company and our clients.